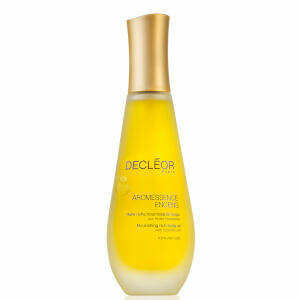 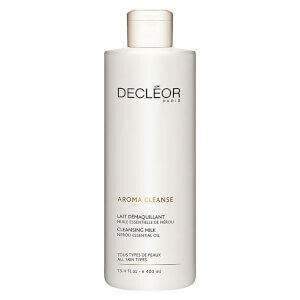 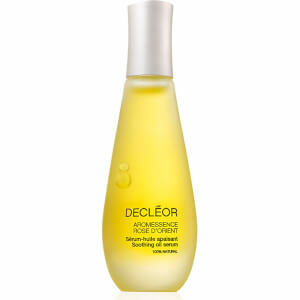 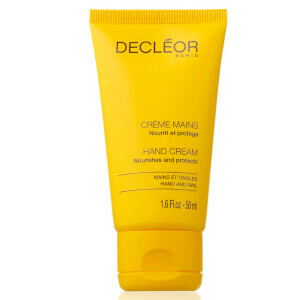 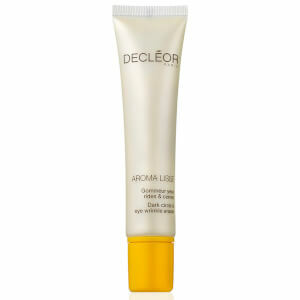 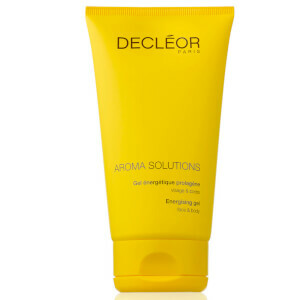 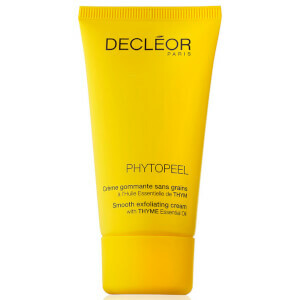 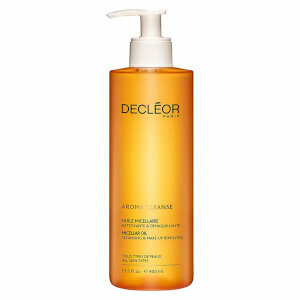 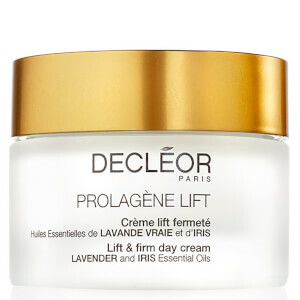 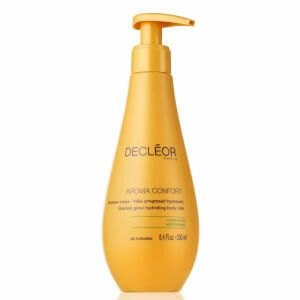 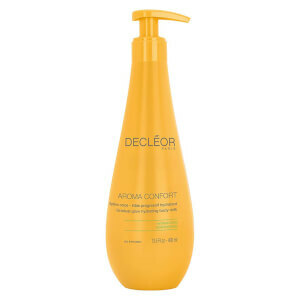 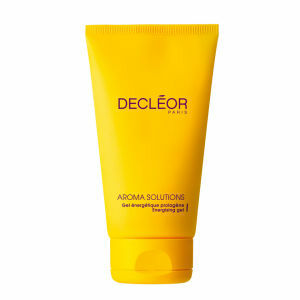 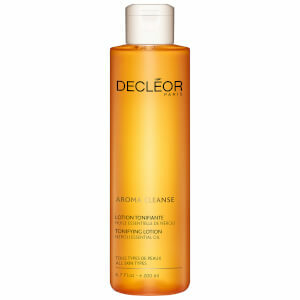 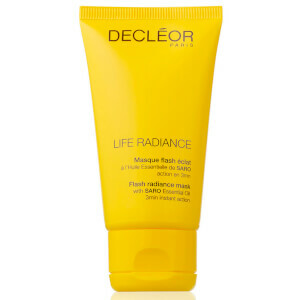 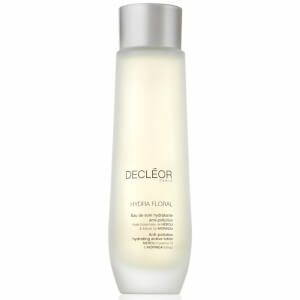 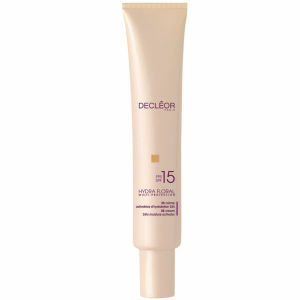 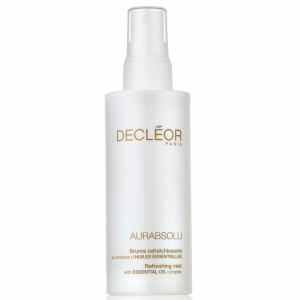 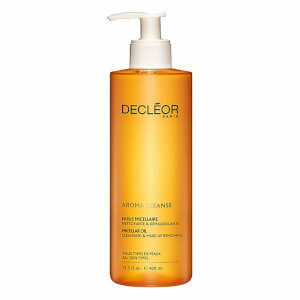 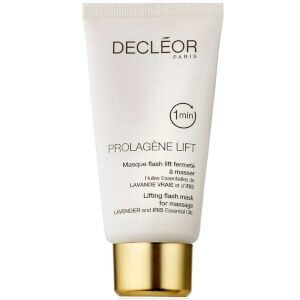 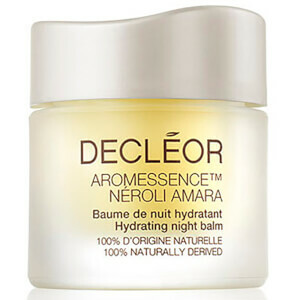 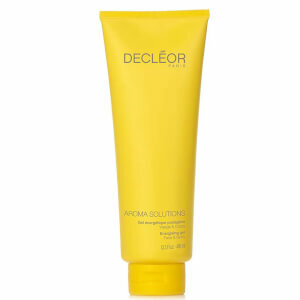 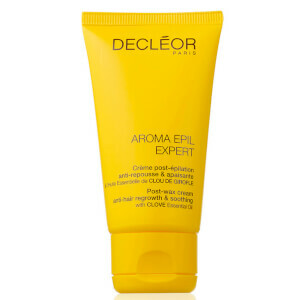 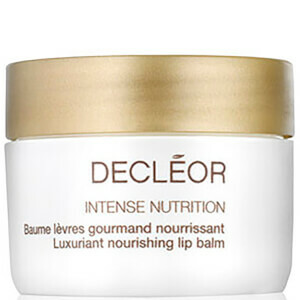 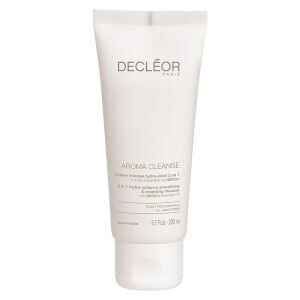 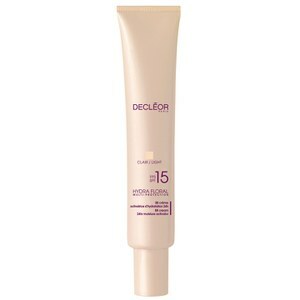 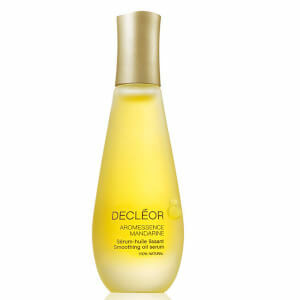 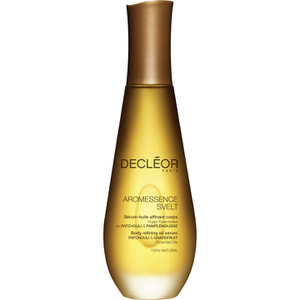 DECLÉOR is the world's trusted leader in aromatherapy skincare. 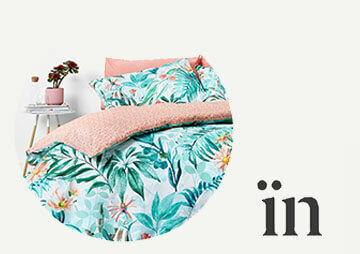 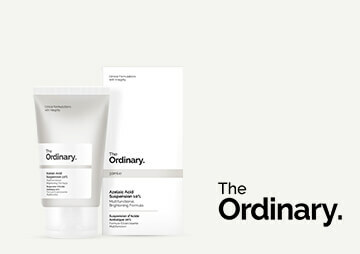 For over 40 years, the brand has combined nature's purest and most powerful ingredients to create specialist beauty products that deliver targeted and proven skincare solutions for every skin need. 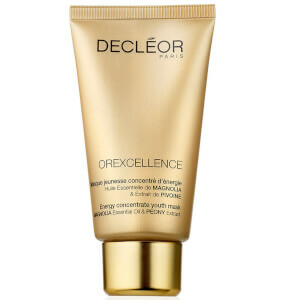 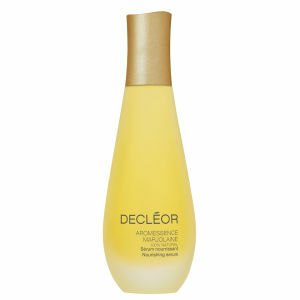 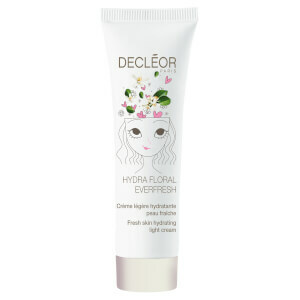 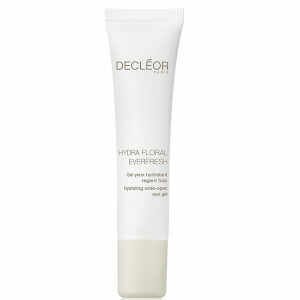 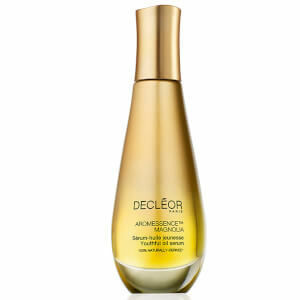 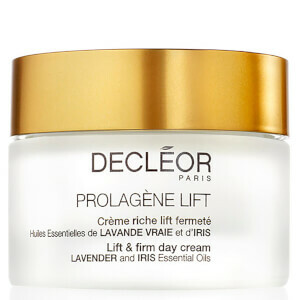 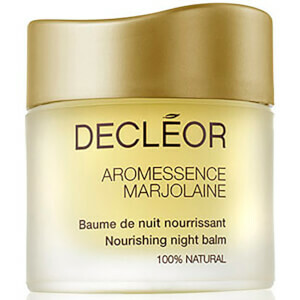 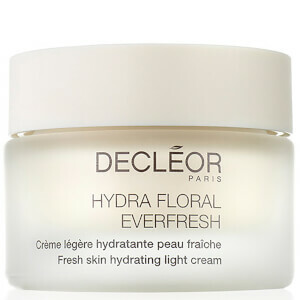 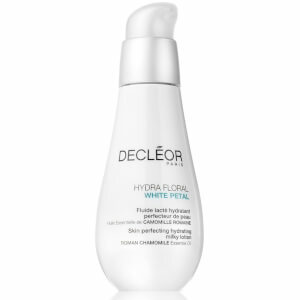 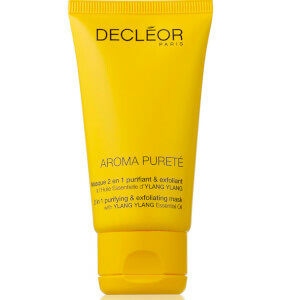 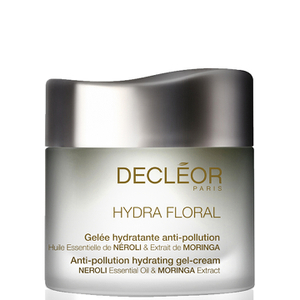 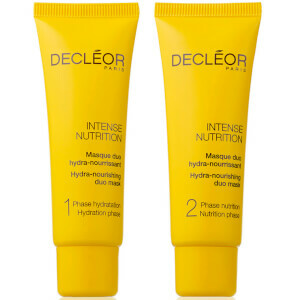 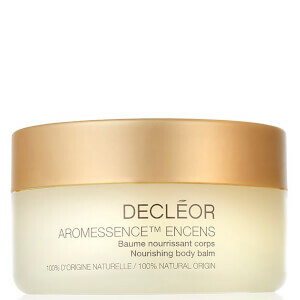 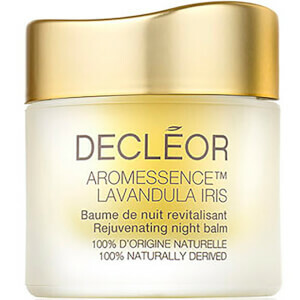 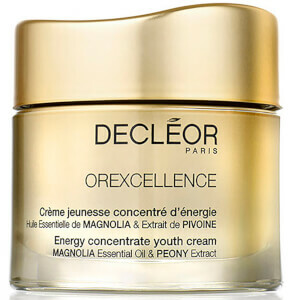 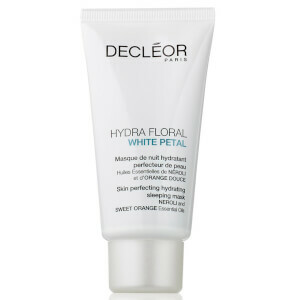 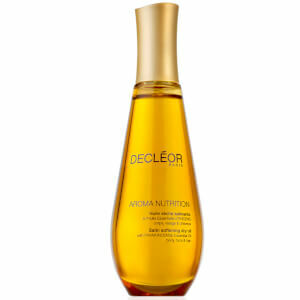 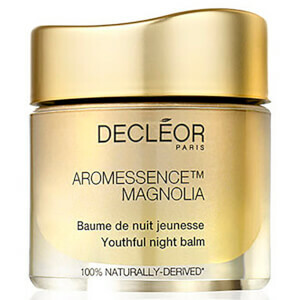 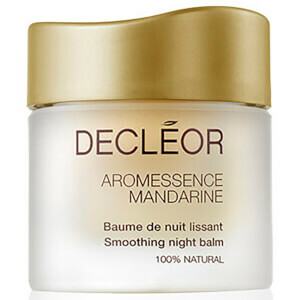 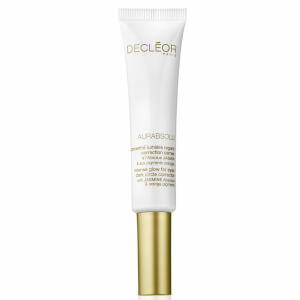 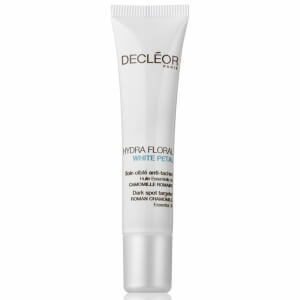 DECLÉOR carefully selects premium essential oils to offer a unique sensorial experience that visibily enhances the skin's natural health and radiance. 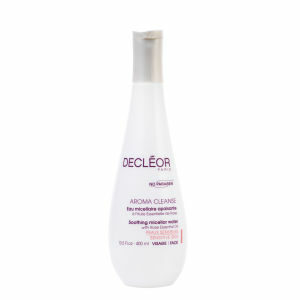 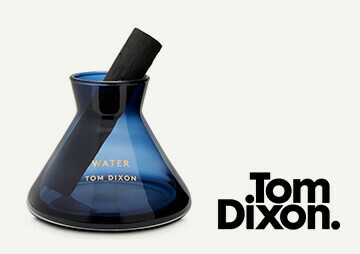 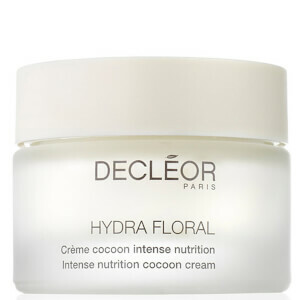 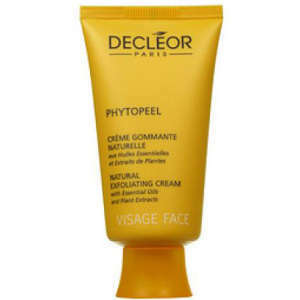 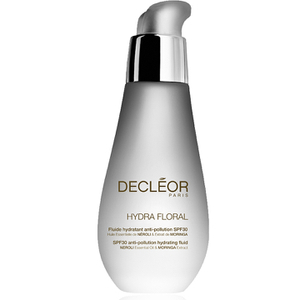 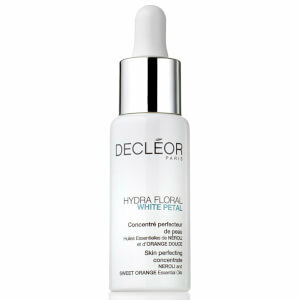 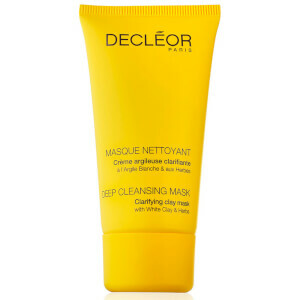 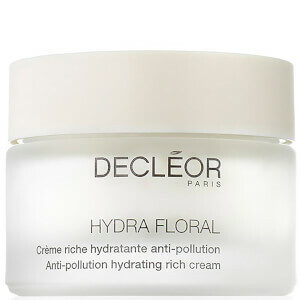 Shop the DECLÉOR skincare range online at The Hut and enjoy free UK delivery when you spend £30.